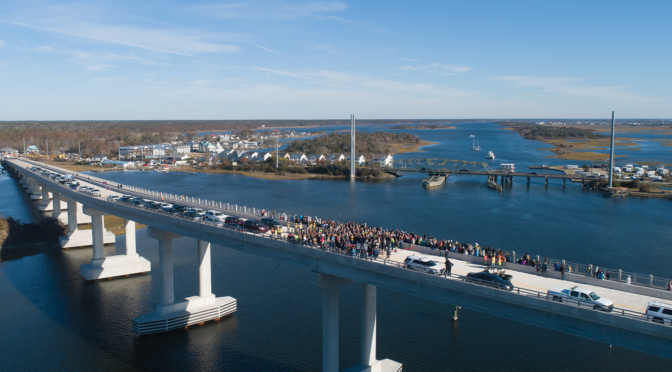 Hurricane Matthew was a Category 5 Atlantic hurricane that caused extensive damage in Eastern and central North Carolina in October 2016 due primarily to torrential rains and widespread flooding. 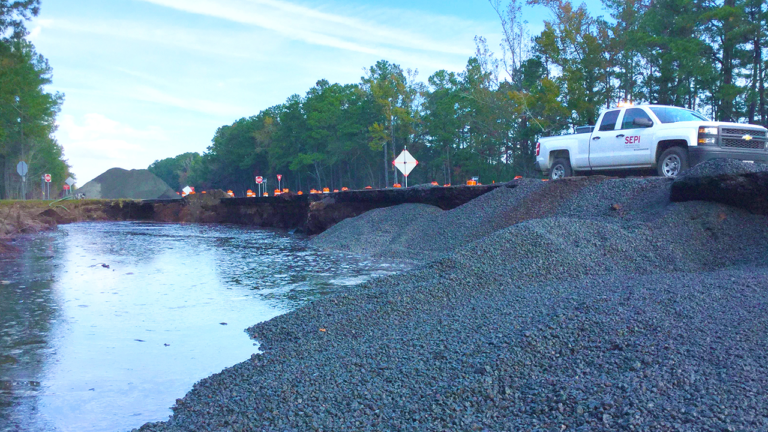 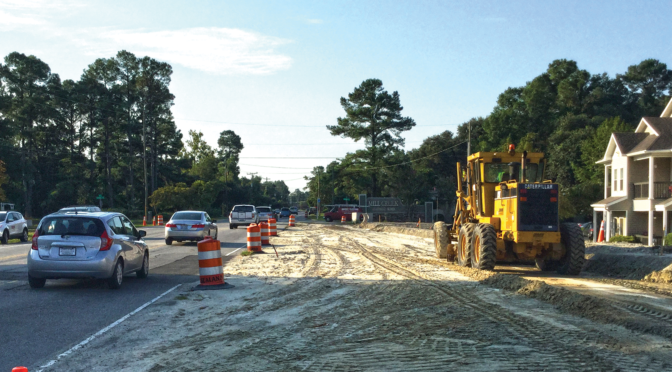 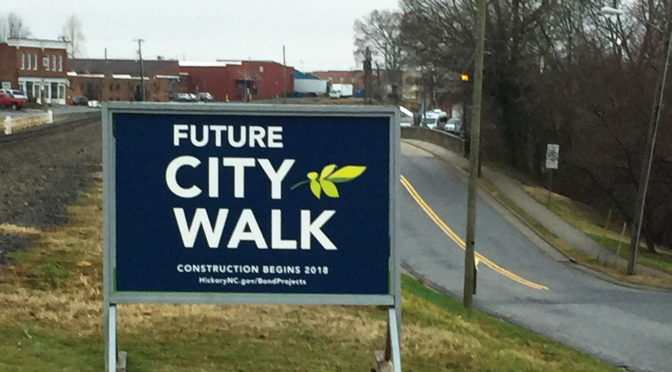 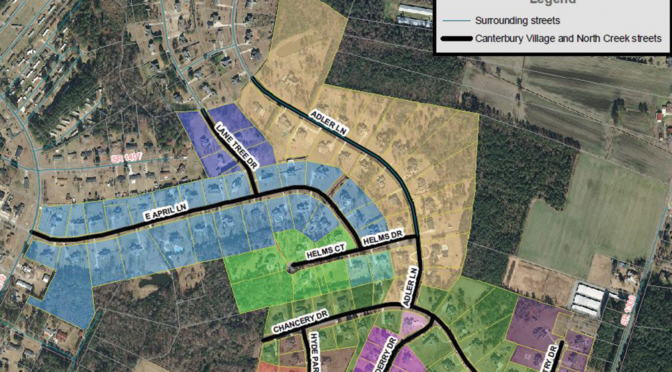 Located in close proximity to the Cape Fear River, the City of Fayetteville experienced infrastructure damage, roadway washouts, bridge failures, and compromised neighborhood connectivity as a result of the storm. 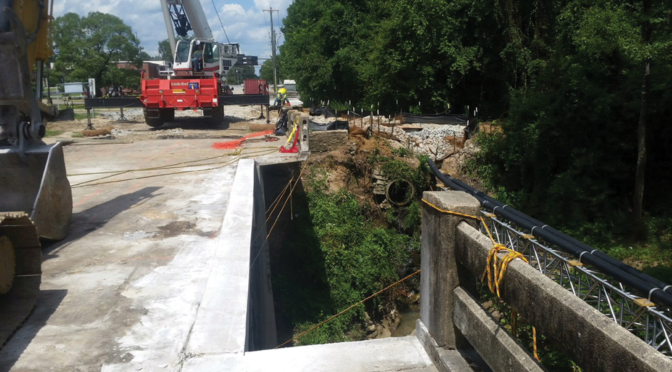 SEPI provided project management and construction inspections to the City in support of its recovery efforts, requiring close coordination with the City, local property owners, and utility providers. 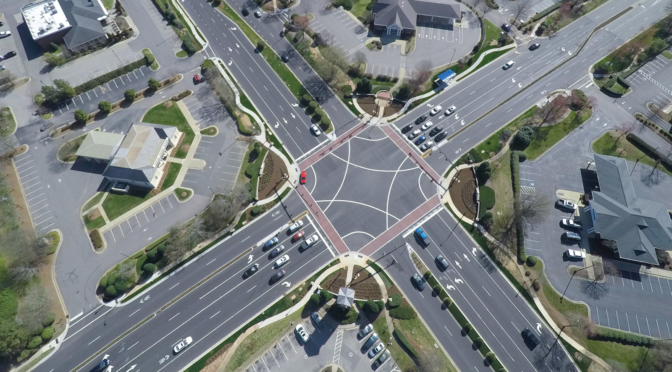 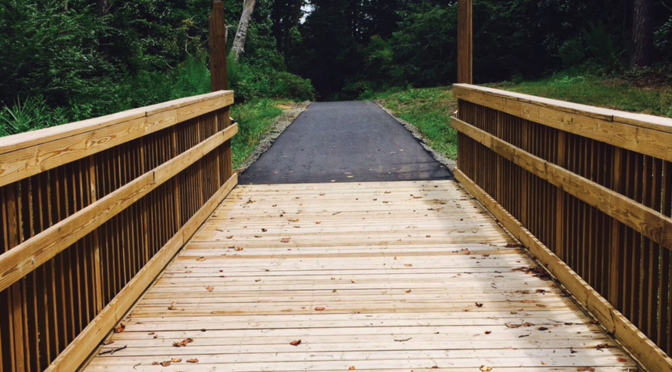 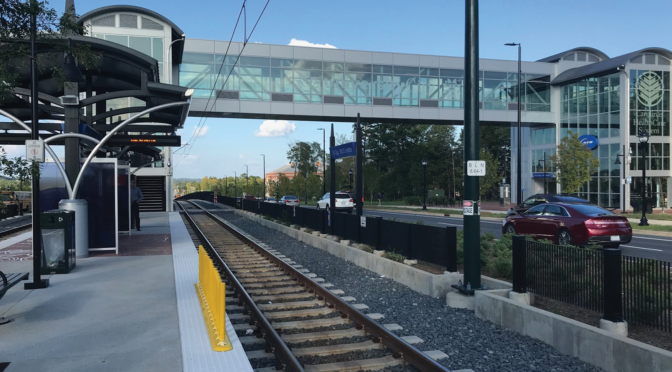 Specific projects included North Cool Springs Street and Offing Drive. 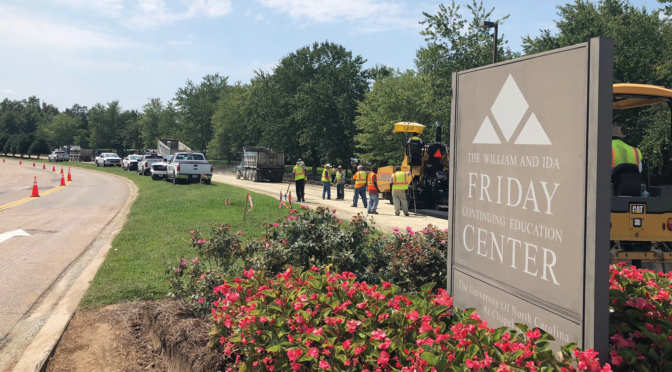 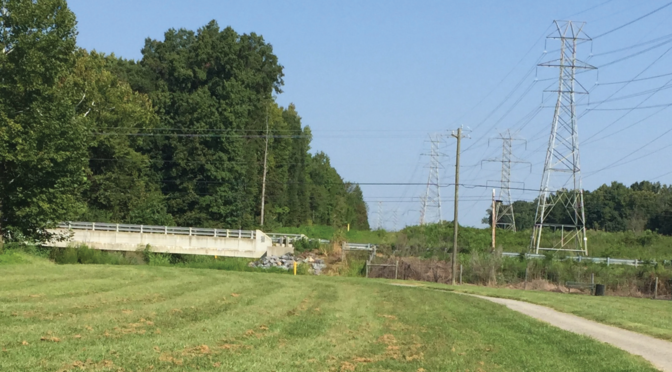 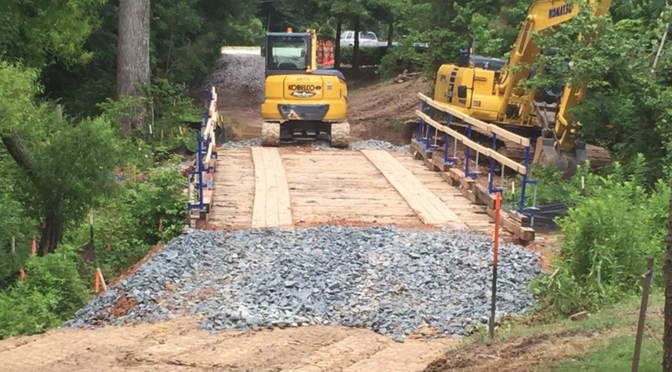 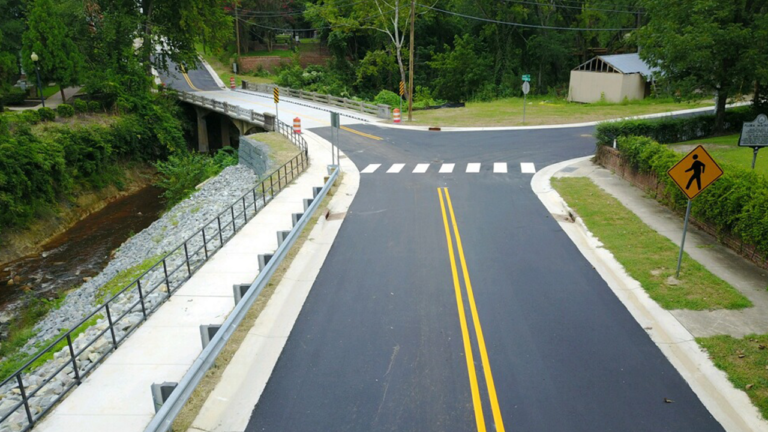 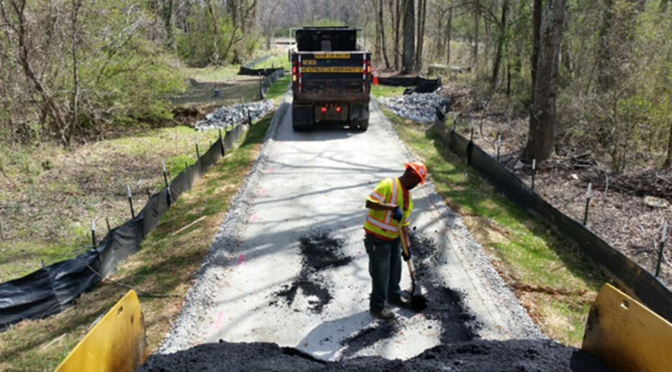 The North Cool Springs Street recovery efforts consisted of 450’ of roadway repair/repaving and 100’ of bridge rehabilitation with curb/gutter on both sides of the bridge and new water/sewer line installation. 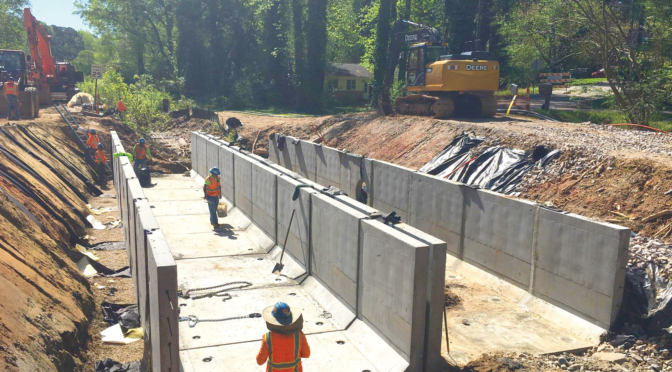 Offing Drive included a double 8’x8’x80’ concrete box culvert rehabilitation, roadway repair/repaving, and new concrete curb/gutter. 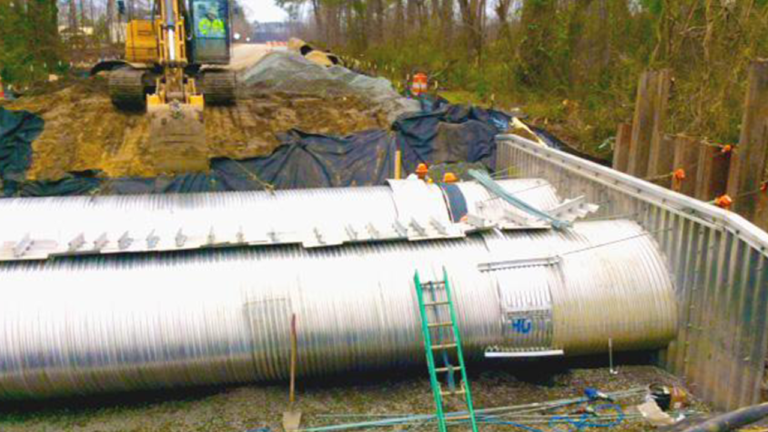 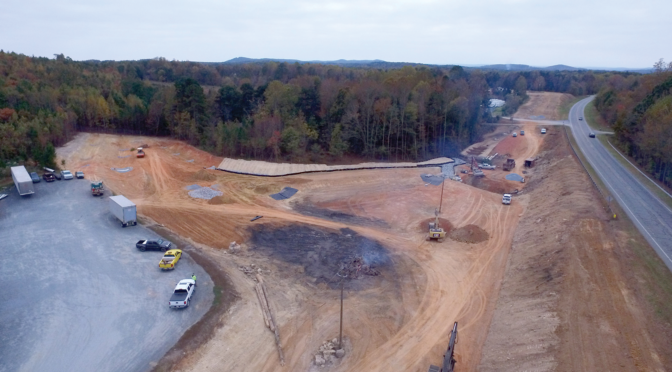 Due to the nature of funding by FEMA, SEPI was integral in managing the necessary daily inspection reports, pay application reviews, and change order approvals for accurate project documentation. 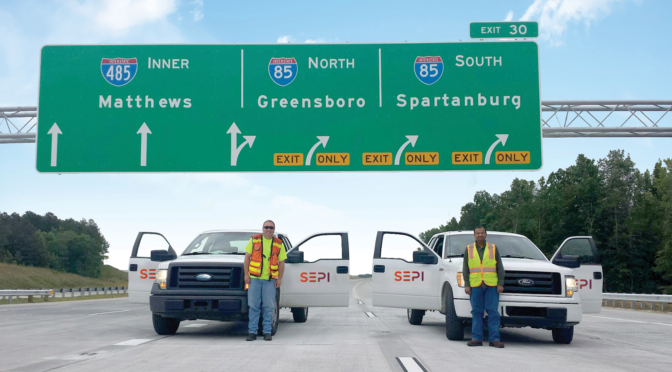 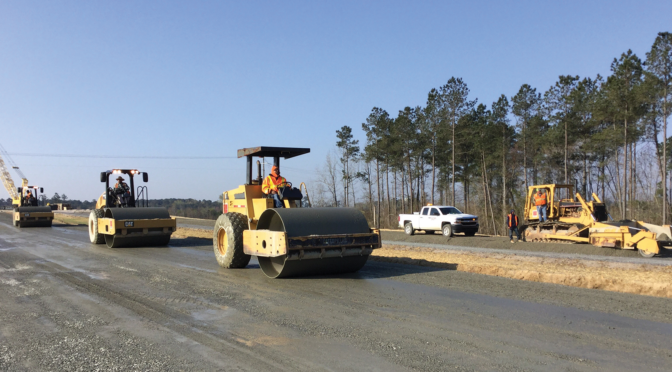 To streamline efforts, SEPI staff met daily with inspection and clean-up crews to plan work area tasks and monitor inspection documentation for compliance with FEMA/FHWA requirements.